John and Becky Durham, REMAX Realtors in Hudson, WI are delighted to announce the sale of this lovely 3 bedroom home in River Falls, WI. 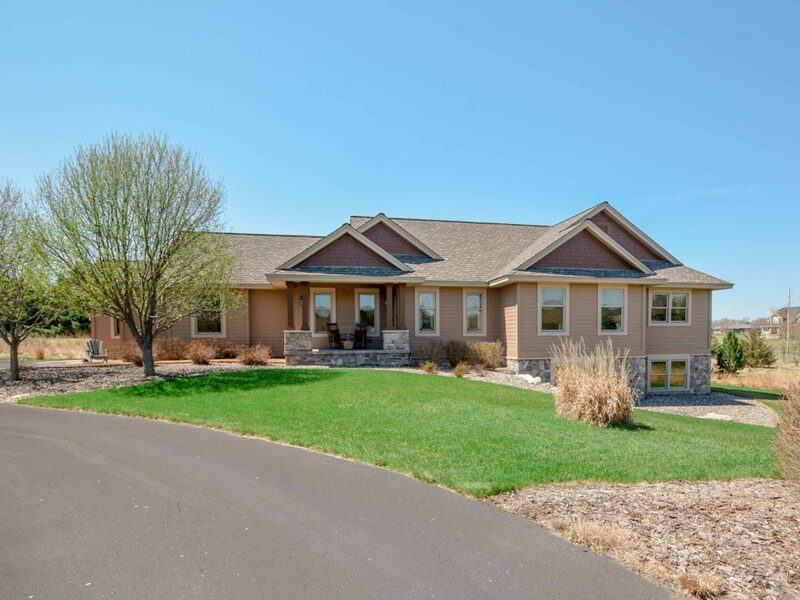 This beautiful home is located on 2+ acres in a tranquil prairie setting near Troy Burne Golf Village and Troy Burne Golf Course. Our seller clients built this home with loving care and a commitment to quality finishes and features. They loved it for 14 years, but now that they are retiring, they want more free time to travel. Our marketing program for this home centered on that commitment to quality construction and high end finishes to appeal to buyers who will appreciate this fine home. John and Becky Durham specialize in helping seniors and baby boomers downsize and find the right home that meets their needs now and into the future. In fact, Becky is a designated Seniors Real Estate Specialist, with advanced training and expertise in working with seniors’ housing transitions. John and Becky offer FREE monthly classes to help home buyers and sellers learn more about the River Falls, WI real estate market and current trends. Classes include downsizing for baby boomers and selling or buying a luxury home. Click HERE for more information and registration. John and Becky would be delighted to meet with you to tell you more about their comprehensive real estate services. Contact them today!